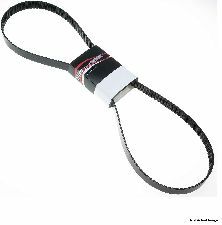 Showing 1 - 9 of 9 Products for Accessory Drive Belt. 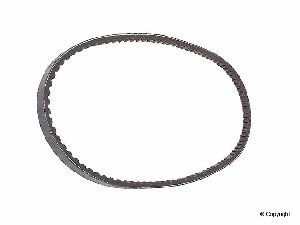 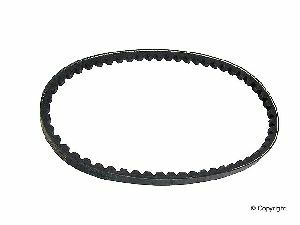 ContiTech OE Quality V-Belts are designed to be oil-resistant and temperature-stable from -22Â°F to 176Â°F (30Â°C to 80Â°C), ContiTech V-Belts are open-flanked, toothed, and shaped for greater traction and torque. 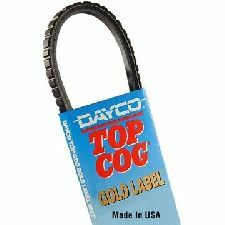 Construction features include a synthetic fiber fabric cover, a special polyester cord, plus a polychloroprene rubber body, integrally molded cogs, and raw edges. 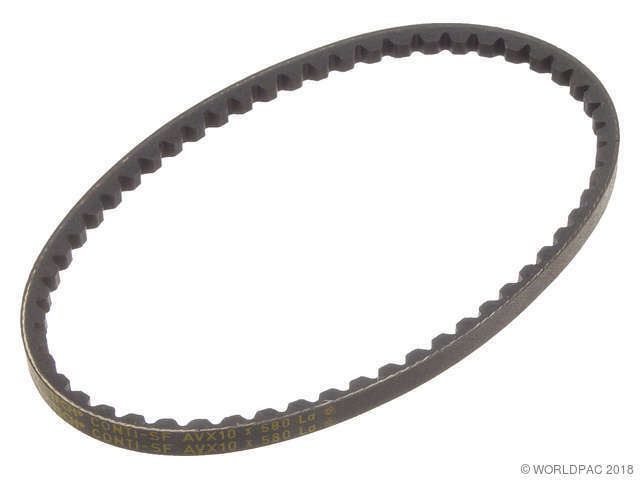 All ContiTech V-Belts are quiet and virtually service free. 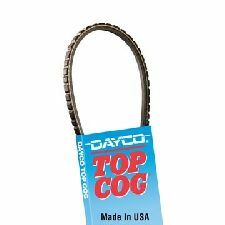 The only time these belts require attention is during installation.